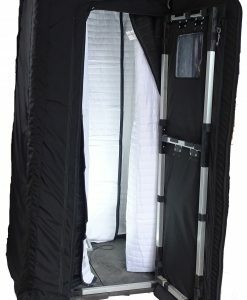 VB-72G (1) Sound Absorption Panels Producers Choice- White- Black – 8 ft (96″ H x 80″ W) WITH GROMMETS. SINGLE. 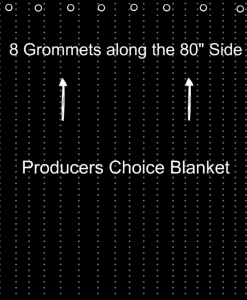 VB-73G (1) Noise Reduction Panels Producers Choice- Black Beauty – 8 ft (96″ H x 80″ W) WITH GROMMETS. SINGLE. 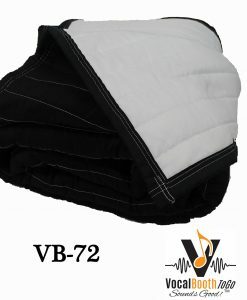 VB-70 (6) Sound Blankets Producers Choice- White-Black – 6 ft (80″ H x 80″ W) NO GROMMETS. SIX PACK. 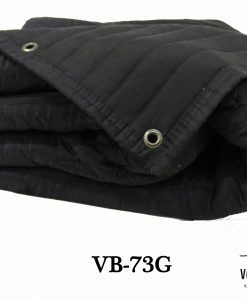 VB-71 (6) Acoustic Blanket Producers Choice- Black – 6 ft (80″ H x 80″ W) NO GROMMETS. SIX PACK. 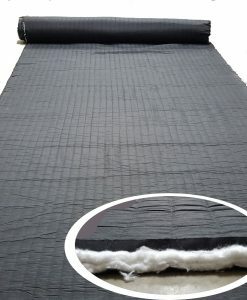 VB-72 (1) Sound Absorption Panels Producers Choice- White- Black – 8 ft (96″ H x 80″ W) NO GROMMETS. SINGLE. 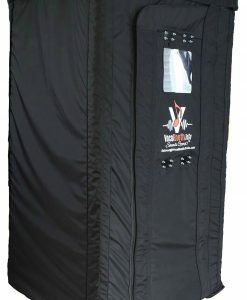 VB-73 (6) Noise Reduction Panels Producers Choice- Black Beauty – 8 ft (96″ H x 80″ W) NO GROMMETS. SIX PACK.